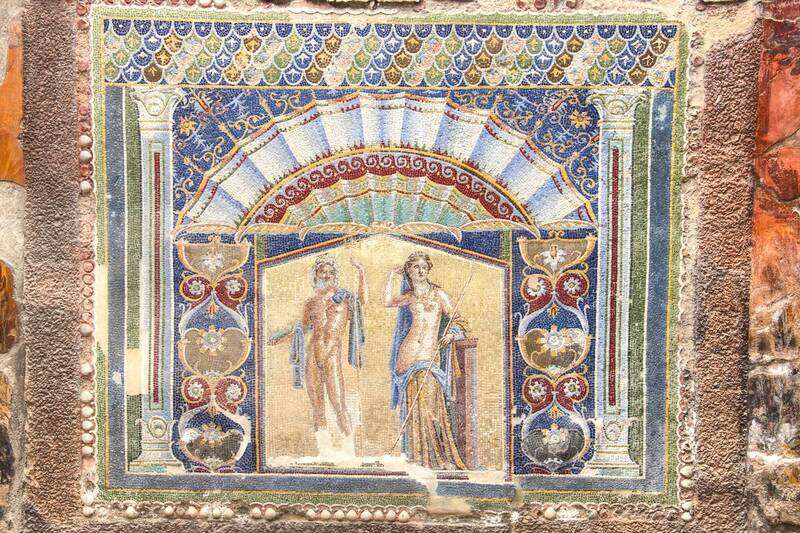 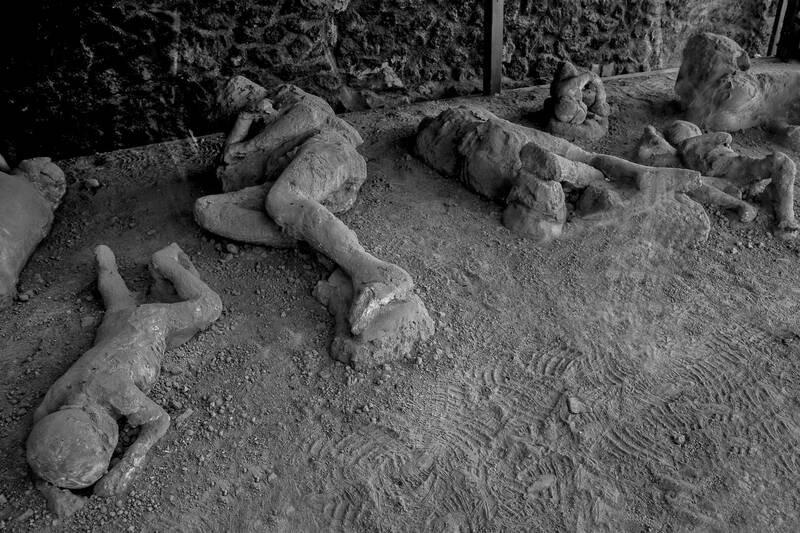 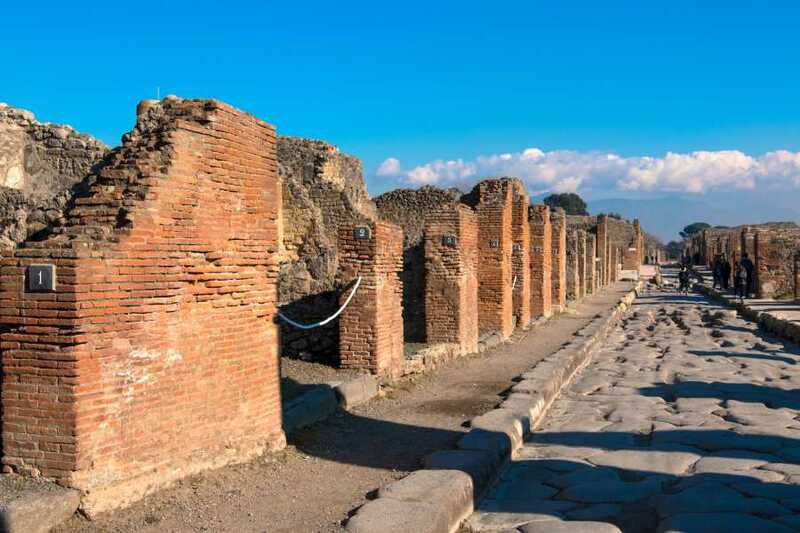 Pick-up from meeting points within Sorrento Area and transfer to Pompeii. 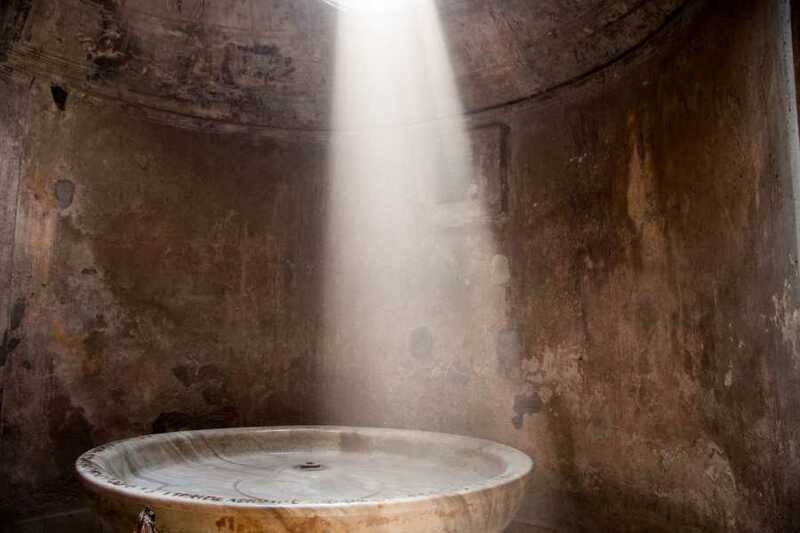 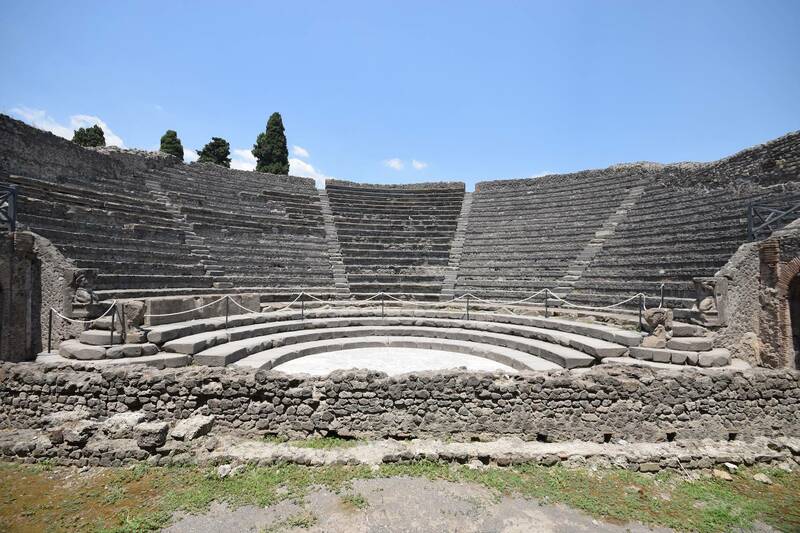 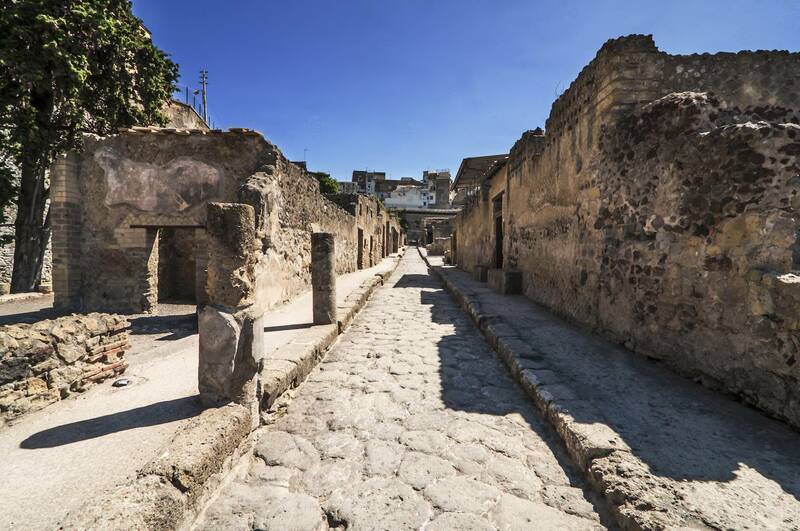 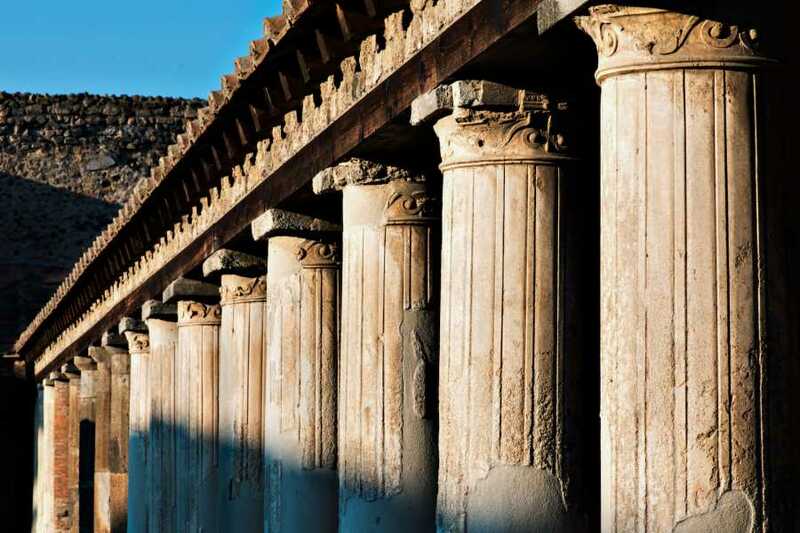 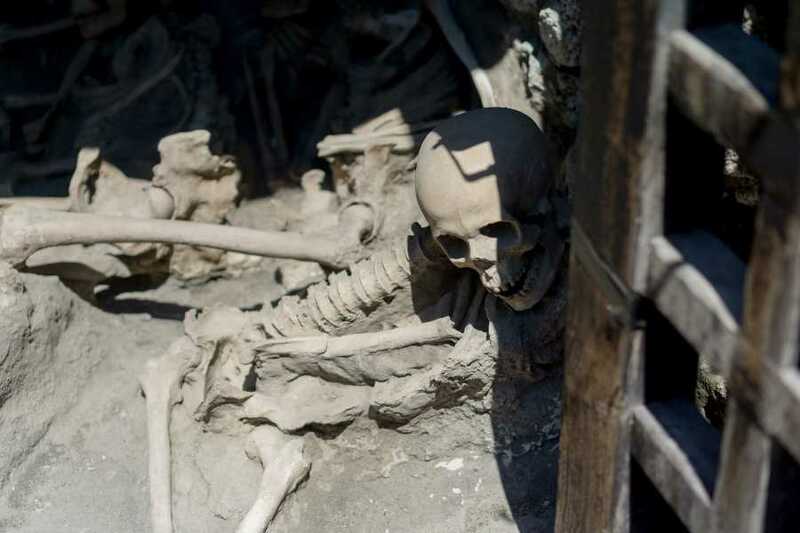 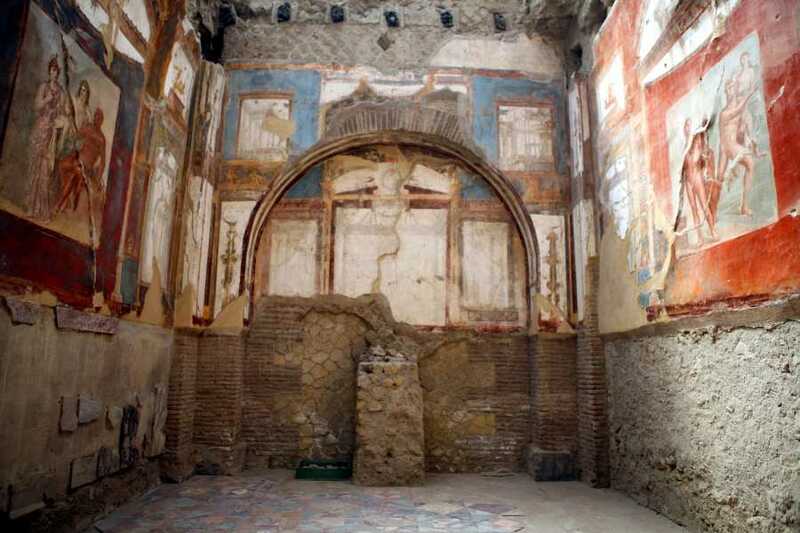 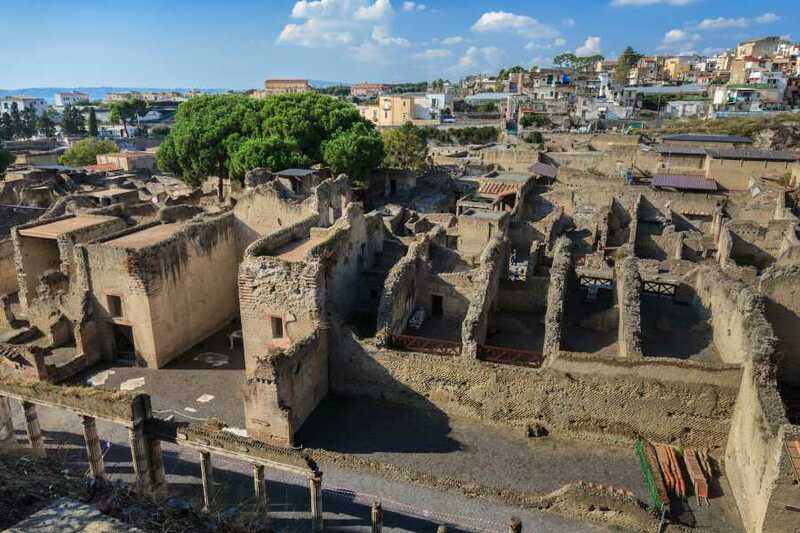 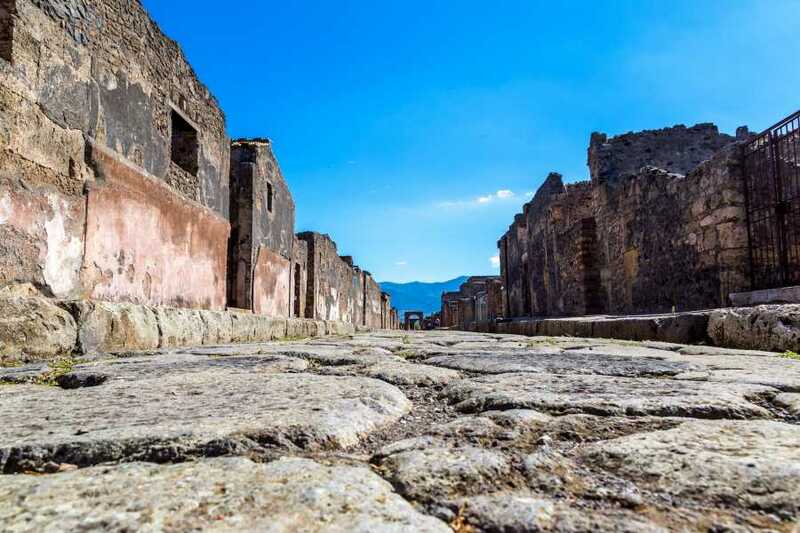 After the visit, you will have free time at leisure for lunch before to reach the second archeological site of this the tour which is Herculaneum. Transfer back to the hotel about 4 pm.